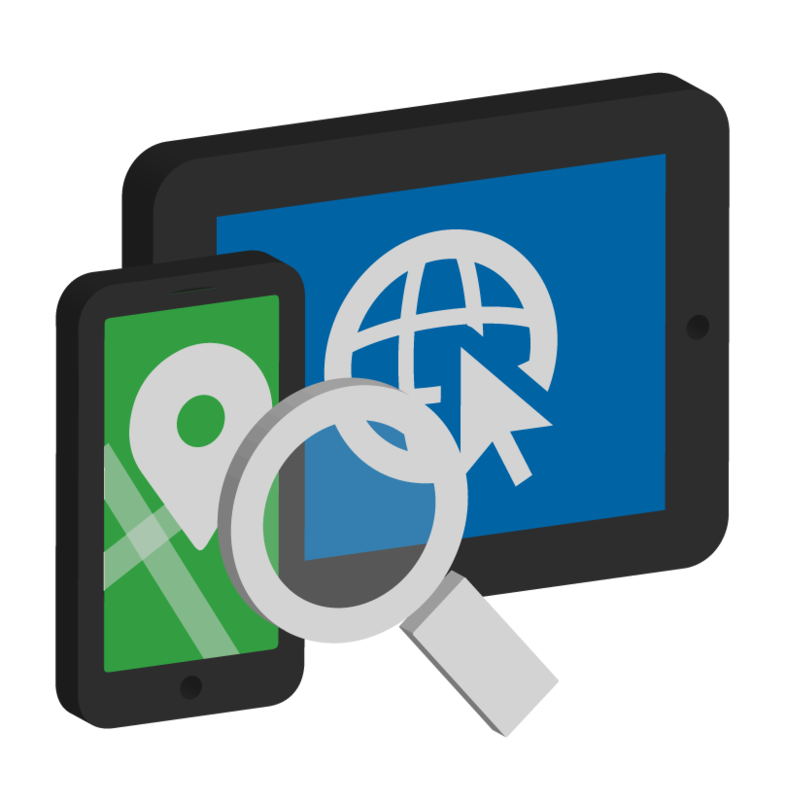 It is almost a no-brainer that Local Search Maps Optimization needs to be included in an auto repair shop's website design. After all, maps show roads, and what do cars in need of repair drive on? Roads. In the auto repair business, people will have to be able to find your shop before they can become your customer. Having a map on your website is good, but map optimization is even better. InstantAutoSite.com is excited to begin making friends on Facebook!. As our auto repair shop following grows we expect our friends, clients, partners and guests to hear more about our recent feature launch or changes in service. InstantAutoSite.com is excited to begin making announcements on Twitter. As our auto repair shop following grows we expect this to be one of our #1 places to inform our clients, partners and guests more about our newest greatest features or changes in service.